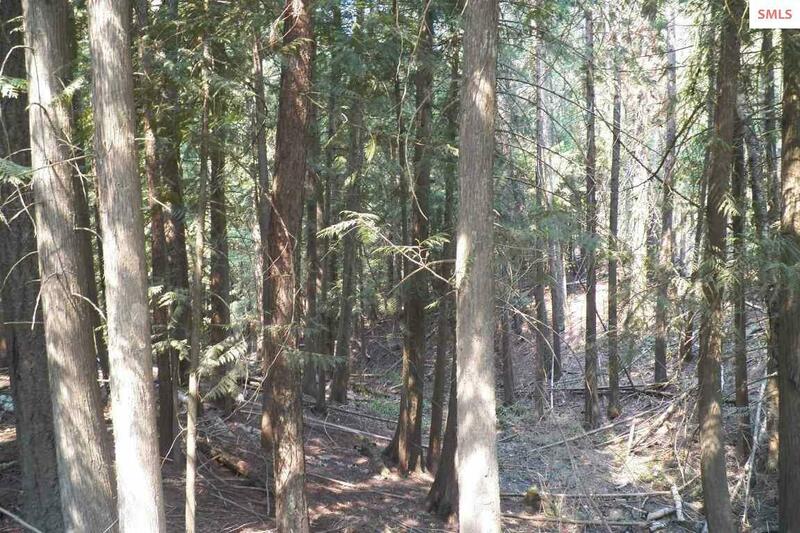 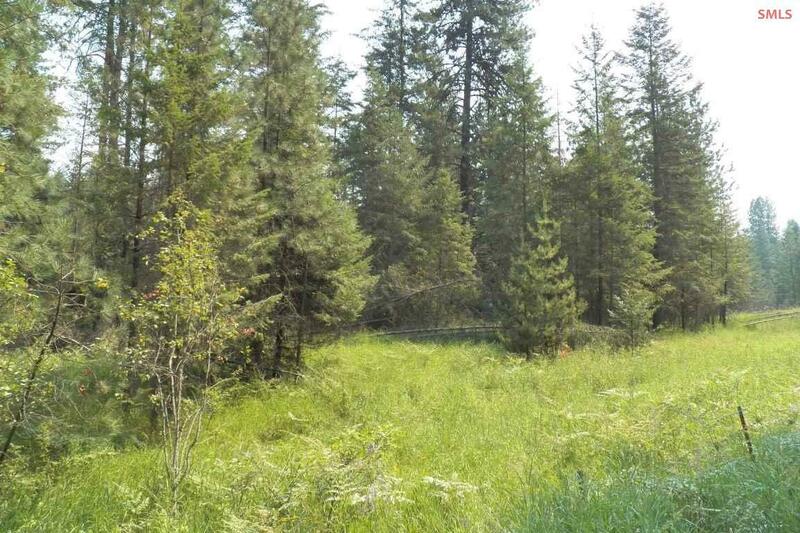 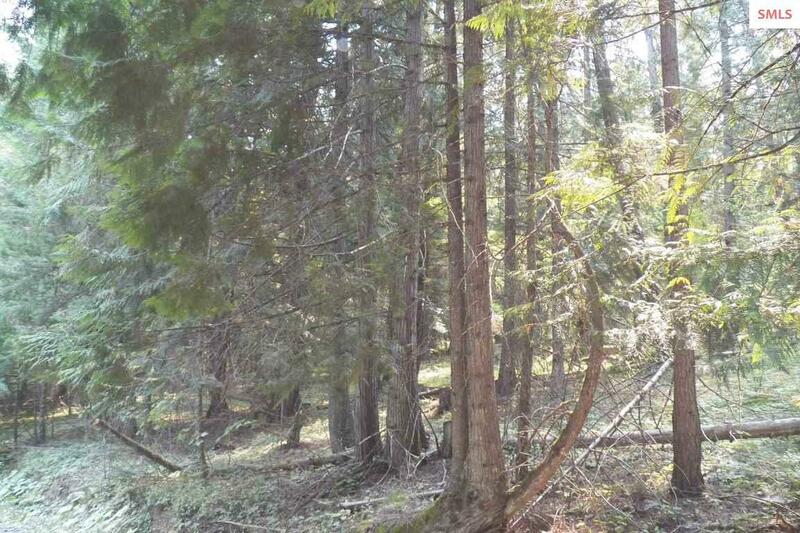 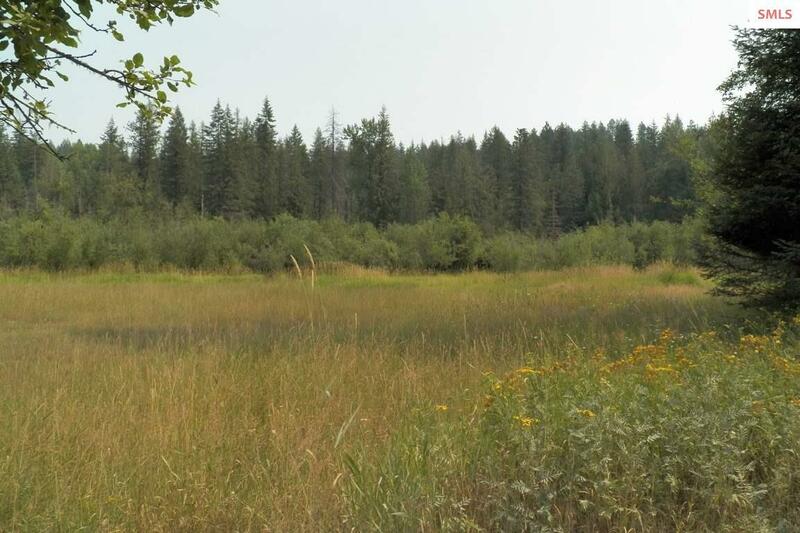 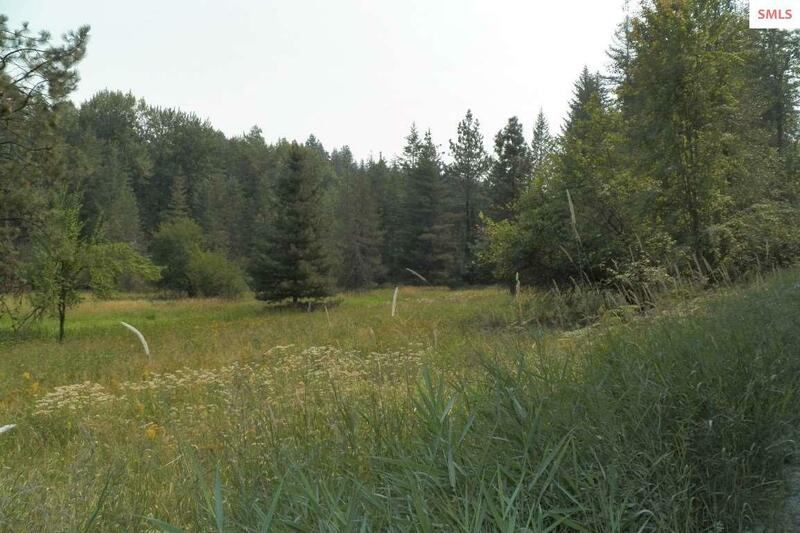 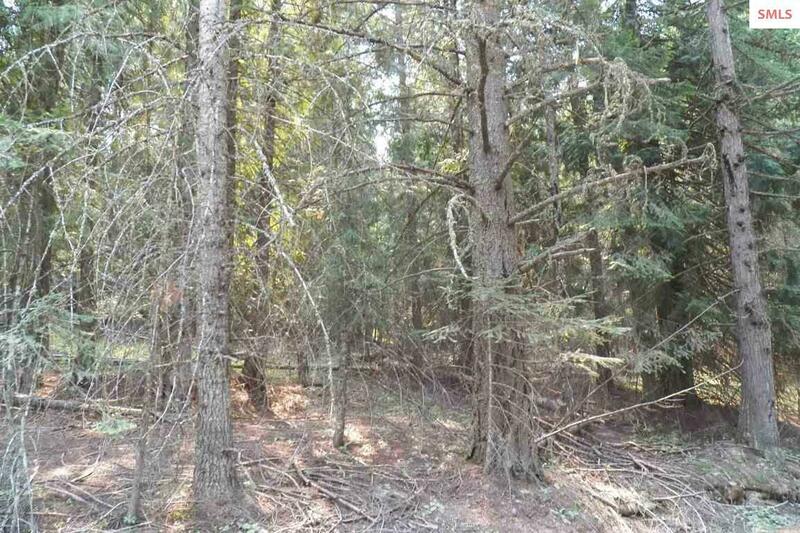 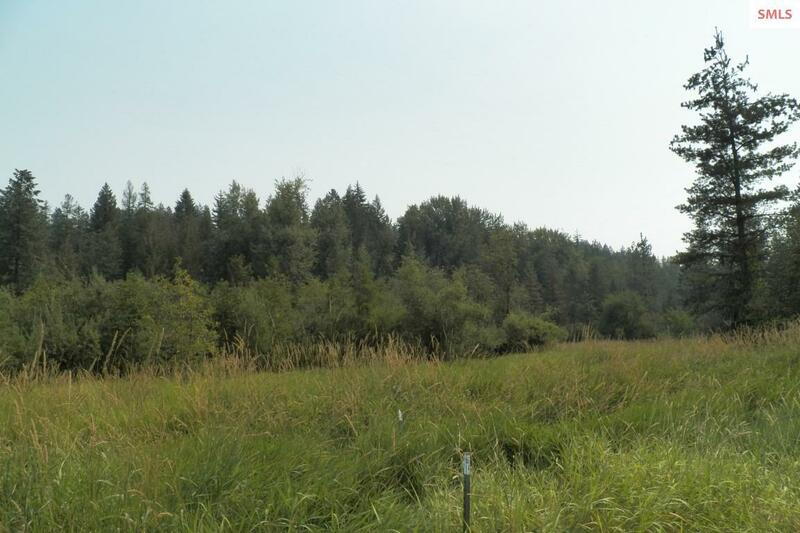 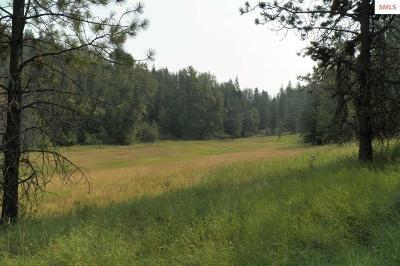 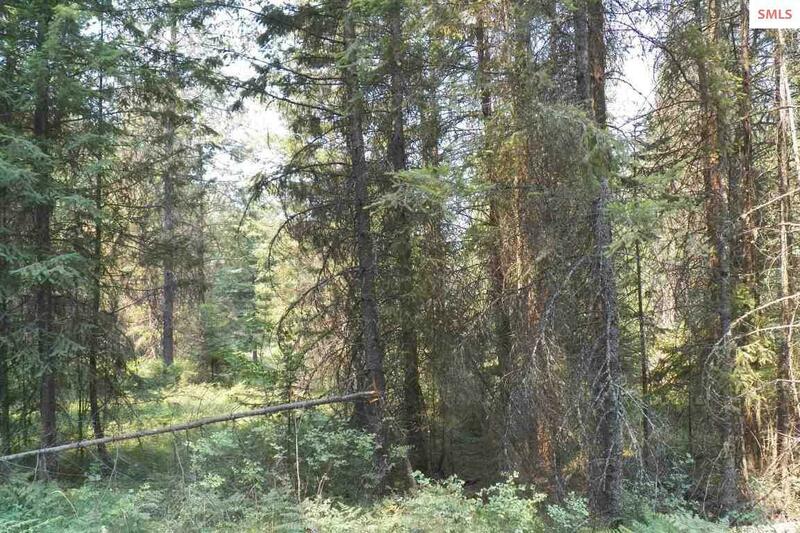 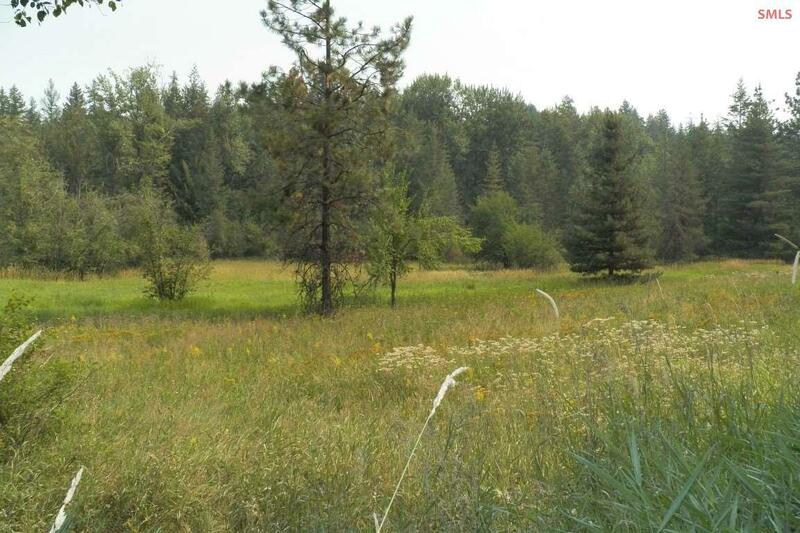 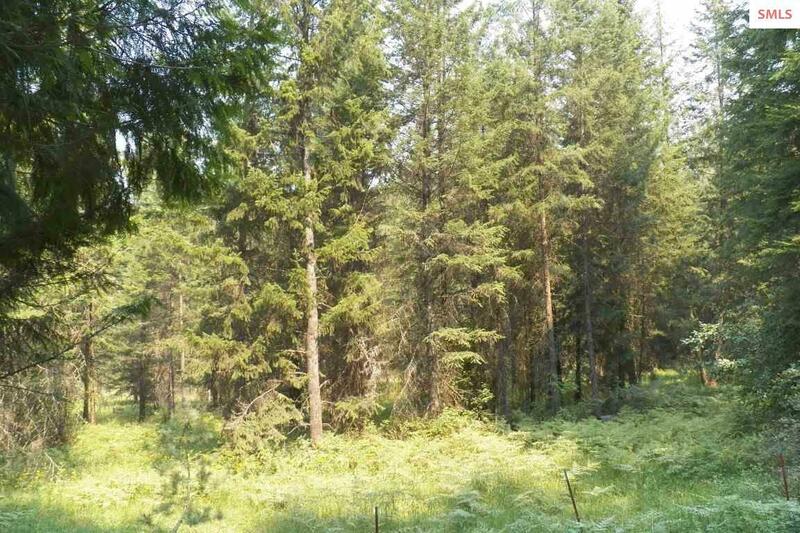 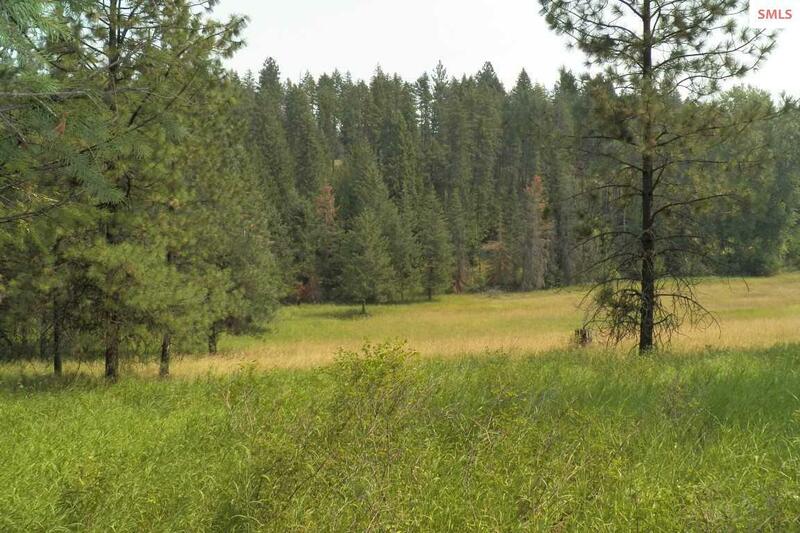 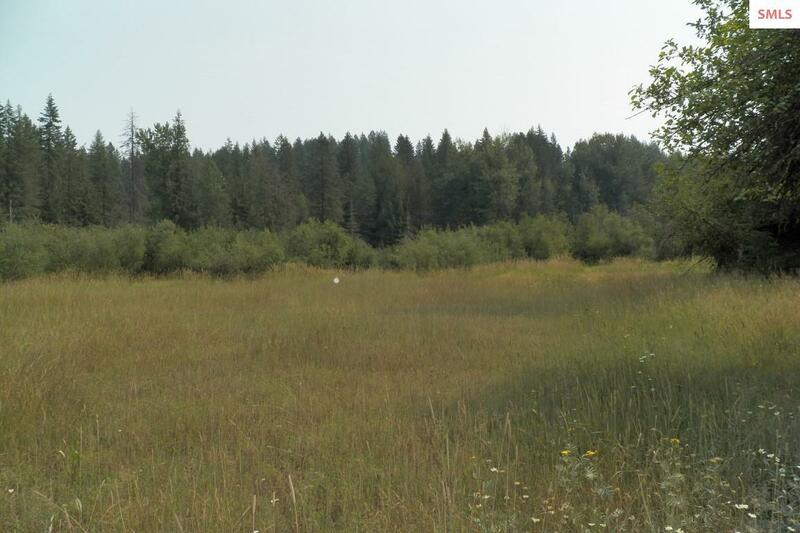 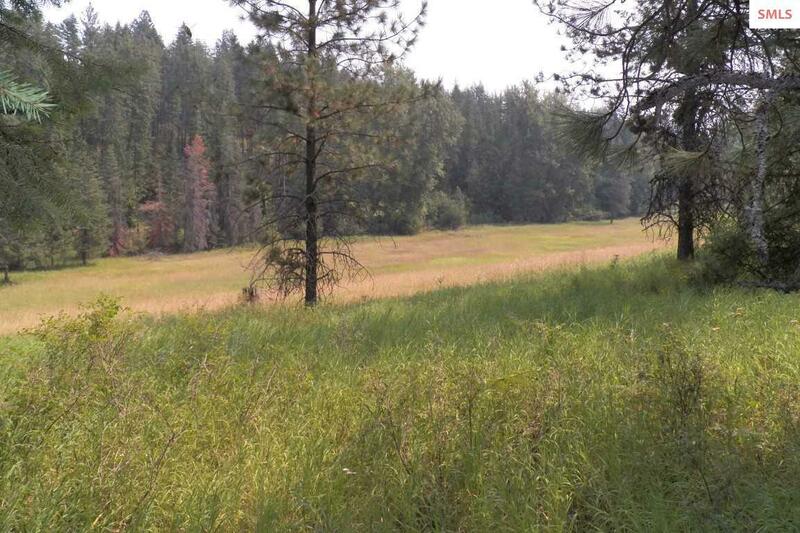 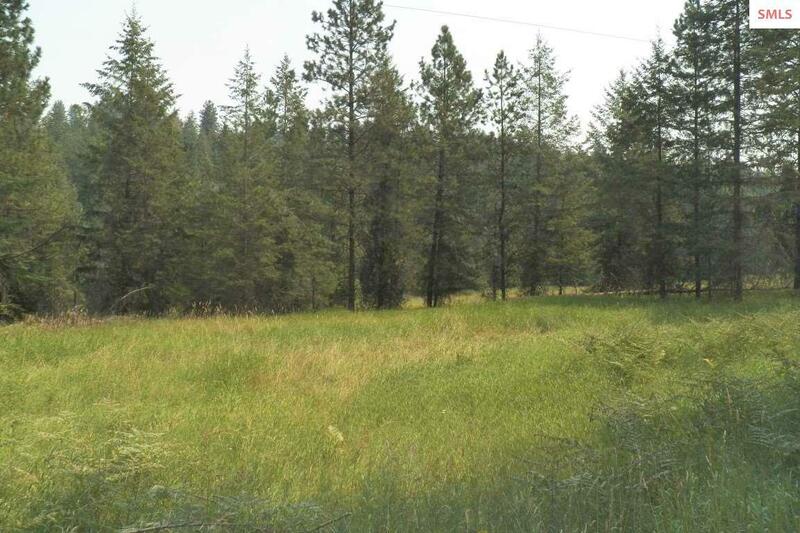 Breathtaking 29.66 acres featuring mature timber stand, located in the desirable Sunnyside area with large open meadow, seasonal creek. 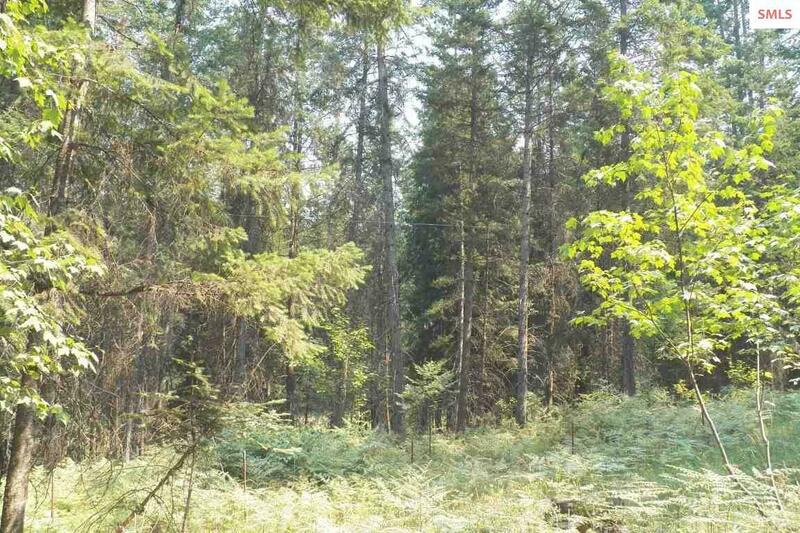 Very private and serene location with multiple building sites. 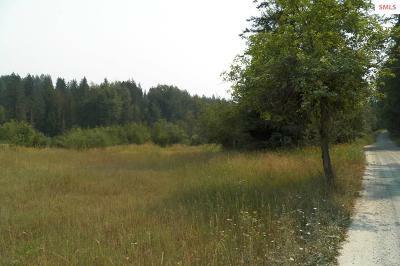 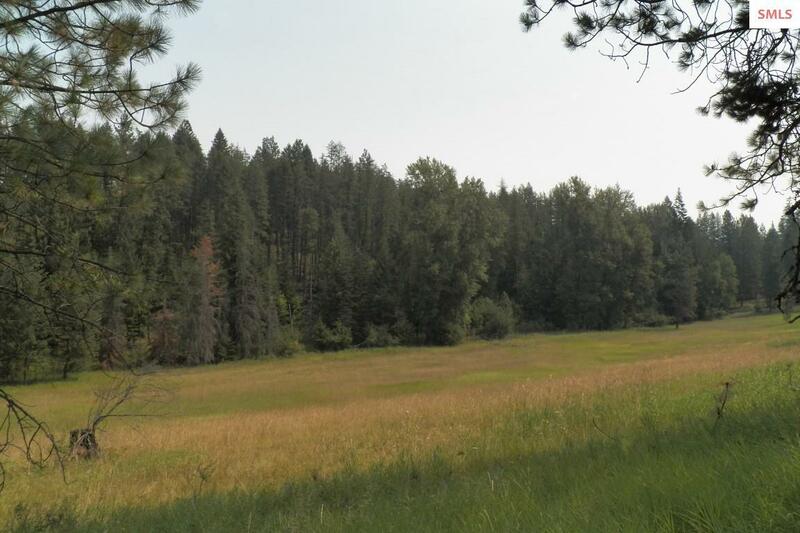 Zoned for 5 acre parcels. 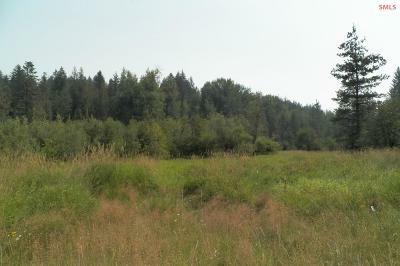 Southern exposure, lots of wildlife. 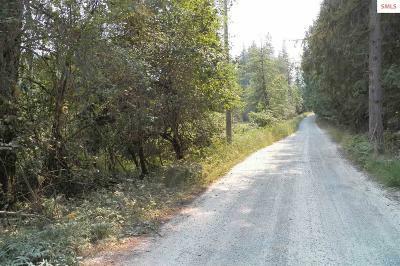 On dead end road, yet just a short 15 minutes to town!